Let’s face it, we don’t get much of a British summer, so when we do we need to get out and make the most of it! Entertaining little ones over the summer can be an expensive ordeal, but when the sun is shining there’s hundreds of activities you can take part in right in your own back garden. I'm not just talking about the standard evening BBQ with charcoal sausages.... what about actually being active and creating some great summer memories for the kids. How about holding your own family sports day to make the most of the summer sun? It's a great idea to tire out little children and keep those a little older occupied, and you’ll also have fun yourself! Bean bag race (Min participants 2): Line up five bean bags per participant with a bucket for each at the starting line. Each participant has to collect one bean bag at a time and place them back in the bucket at the starting line, running a further distance each time. Wheelbarrow race (Min Participants 4): Have one participant stand on their hands whilst another holds their legs in the air. The pair must work together to travel to the finishing point. Egg and spoon (Min participants 2): Each participant must make it to the end of the track as fast as possible whilst balancing an egg on a spoon. Relay race (Min participants 4): Two of the participants will start the race with a baton (or equivalent). The other participants must start half way down the track and wait for their team mate to reach them and pass on the baton without dropping it. Once the baton is passed on to the second team mate they can run towards the finish line. There’s plenty of great reasons to get outside this summer, beyond the obvious physical benefits. 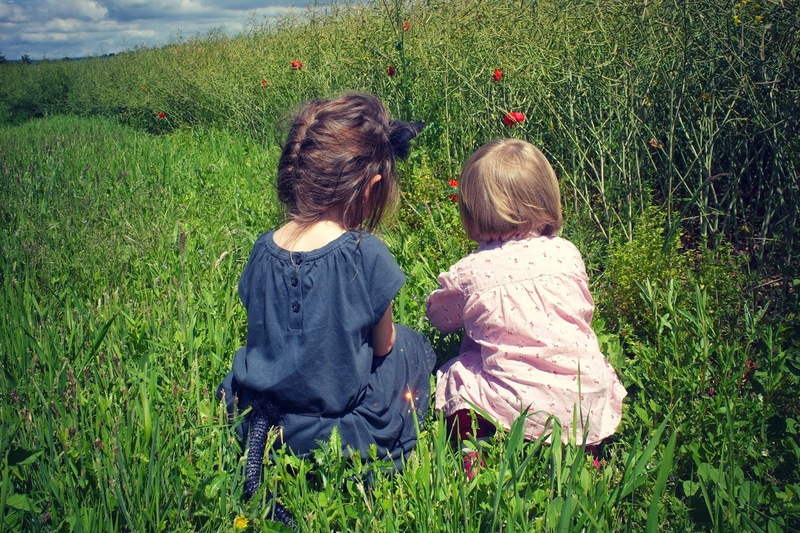 The great outdoors can keep you and your little ones both happy and healthy. Basking in the sunshine is essential for our vitamin D levels and can have a great impact on our mental health. This handy infographic shows you more reasons to get outdoors this summer. This post has been written in collaboration with HFE.